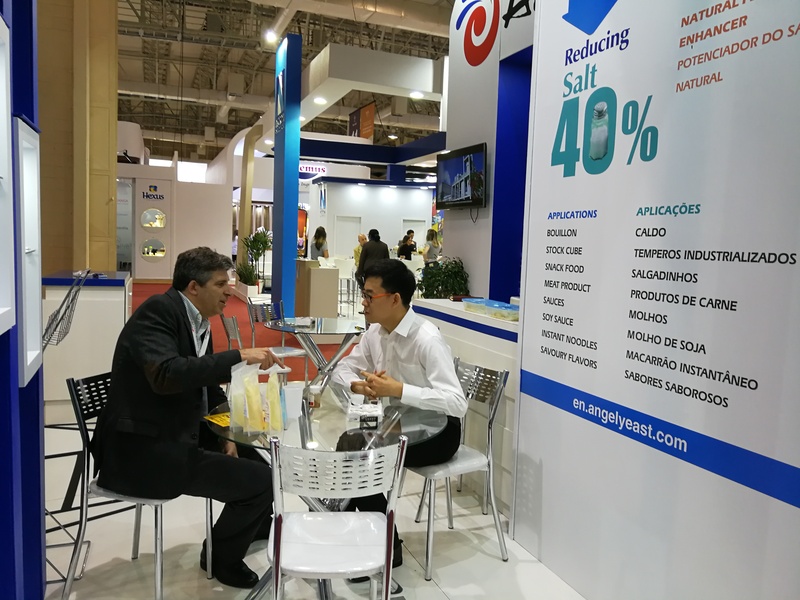 From 21 to 23 August 2018, the annual FOOD INGREDIENTS exhibition, FISA was held in Saint Paulo, Brazil, the largest city in South America. Angel Yeast reinstated again after 3 years, with focus on the salt reduction trend, caters to the local government's policy of encouraging food producers to reduce salt, by promoting Strong Umami and Rich Peptides yeast extract products as best solution for salt reduction in savoury foods. Meantime the other natural yeast extract products for clean label were also very welcome by the local distributors and manufacturers. The show is the largest professional food exhibition in South America, attracting more than 200 companies’ participation. 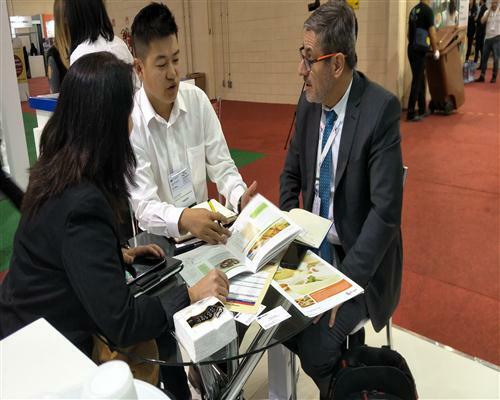 A large number of professionals in food industry from Brazil, Chile, Argentina, Paraguay and other countries come as visitors. Its influence covers the whole of South America, representing the highest level of the South American food industry and leading the development directions.